KABUL -- President Ashraf Ghani Monday (February 11) called for a grand consultative jirga on the peace process with the Taliban. The jirga will help to achieve a dignified peace in the country, Ghani said at the National Consultative Meeting on Peace at the presidential palace, according to a statement from his office. 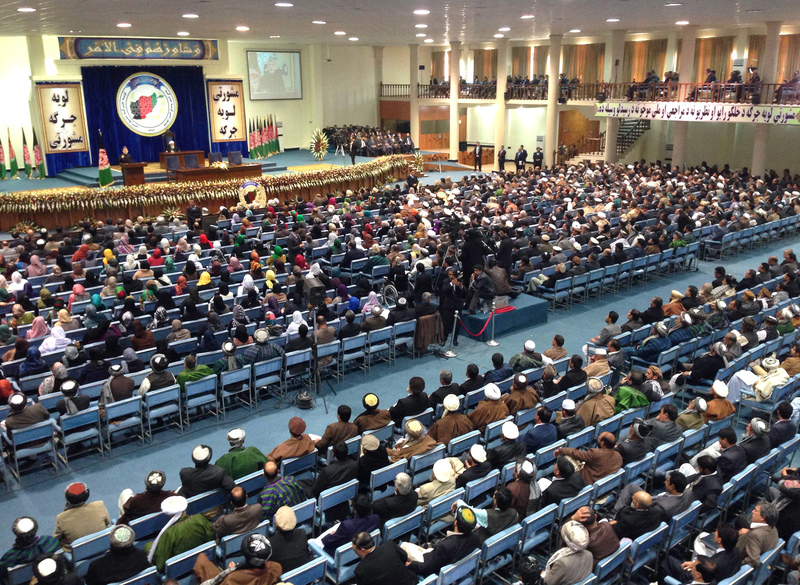 Jirga participants "will discuss the nature of the peace talks and the post-peace government in Afghanistan", he said. 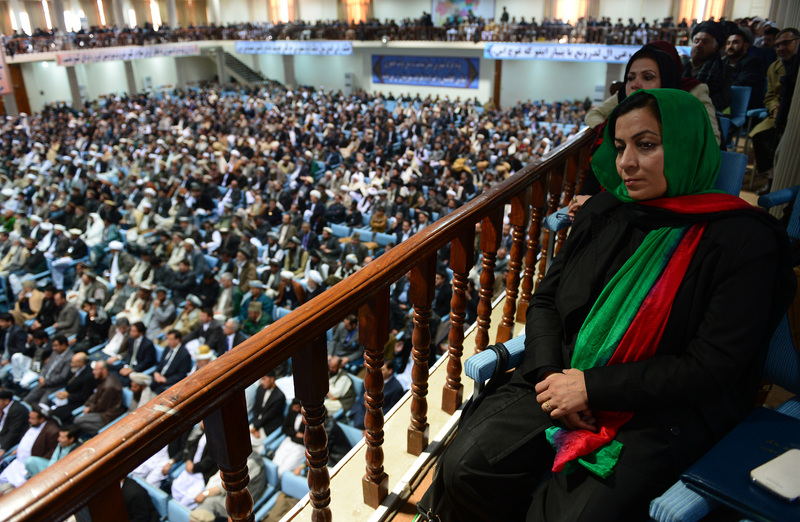 The jirga is set to be held next month in Kabul. The exact date is to be announced later. The jirga will allow Afghans to determine limits for the government delegation that will negotiate with the Taliban.